Many people don’t know the finer points of the locksmithing profession, and they have no idea what to expect when you call a locksmith. It is not an indictment on them (or you, if this describes you). Not a lot of information about the job is made public. This can make it difficult to get information, and very easy to become misinformed. Some people see being a locksmith as a quick way to make money. It is not always seen as a noble trade or even a difficult range of skills that requires constant learning. But there is a great deal more to locksmithing than the average consumer would guess. Taking on the title of locksmith comes with responsibilities and expectations that most shy away from. It is a lifelong investment. It is a commitment to an education that never ends. And it is not always an easy job. It takes a certain type of person that loves the work and is always striving to be better. Be wary of cheap training courses. Don’t fall for fast training courses. Don’t pay for tools that you don’t need. We have talked about how your education is going to cost you time and money, but let’s get a little more specific about what you should be learning. But before we get too specific there is some general information to get out of the way. First and foremost, you need to really enjoy learning about locksmithing, because the education never stops. And though it might never stop, it does have to start. The starting point requires a little bit of self-reflection and some leg work. 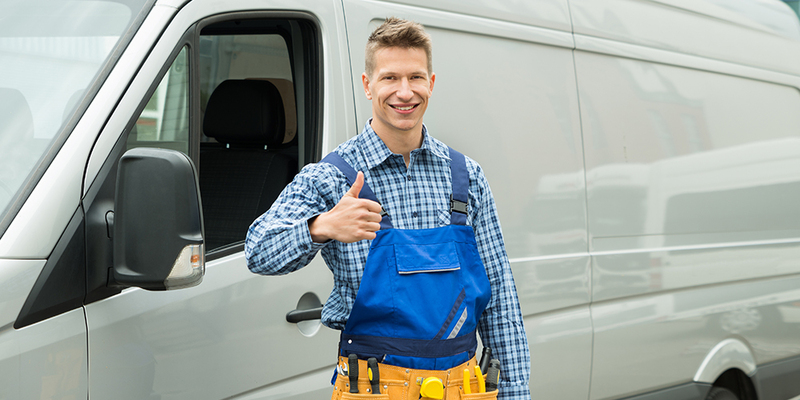 You can take a locksmith course and potentially not be prepared for the actual job, or get an apprenticeship and open yourself up to a headache if you start your own business. A training course might be easier to join, and find information about. An apprenticeship is going to require you to go job hunting, but you might have to do that, or plan to do that anyway. 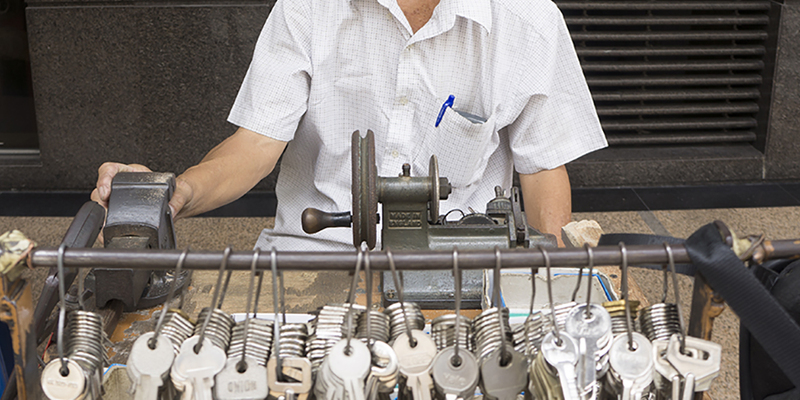 If you work under a locksmith you may be forced to sign documents that have non-compete clauses. 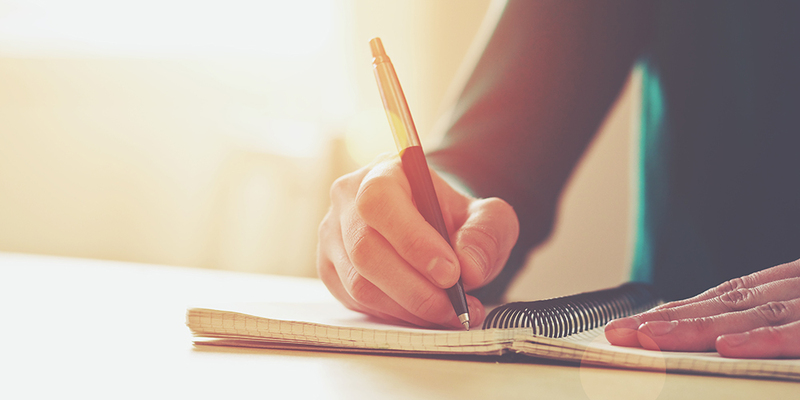 This means that you will be subject to a lawsuit if you try and use the connections you have built to start your own company. That could mean relocating to an area outside of your past service zone. In that regard, it might make more sense to try and find a reputable training course. In the end, it depends on how you learn best. I believe that on-site experience is significantly more valuable to my learning than a classroom environment. You can supplement either of these with articles, videos, and other forms of self-education, but the best way to begin your journey into the professional world of locksmithing is to talk to people that have answers to the questions you didn’t know to ask. There is only so much that you can teach yourself before you run dry. The other downside to being self-taught is that it can be difficult to know when to start working. Courses have an end where they tell you it is over and that you need to move on to the next step. Apprenticeships have you working at the job, and at the time you understand the job inside and out (might take a while to realize) you can move on. With locksmithing, you can always learn more and do more. There needs to be either a practical knowledge or a forced conclusion to facilitate your professional advancement. Specifically, the types of things you want to be learning are the base level skills. That includes lock types, key types, lock picking, rekeying, lock maintenance, automotive entry, basic safe construction, and basic electrical understanding. 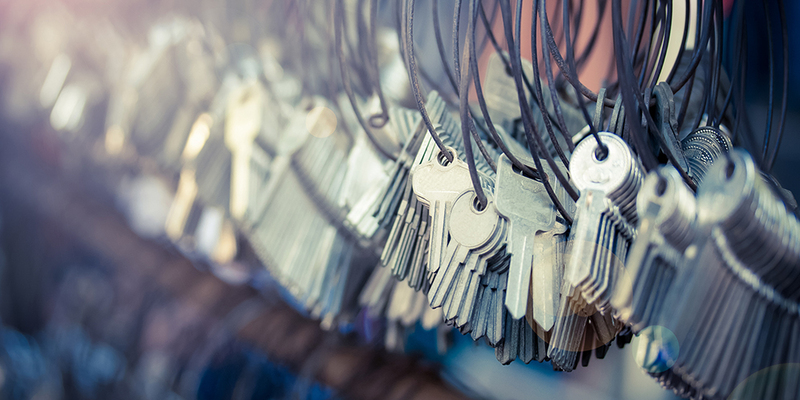 With the different types of locks you are going to need to know how to install them, make keys for them, pick them (if possible), rekey locks (if possible), service them, and know when/how they are used. On this site, we have articles about pin tumbler locks, tubular locks, barrel locks, mortise locks, and more, but you must also familiarize yourself with the brands and models. Some brands suffer from general problems, and some model types have very specific bypasses that do not make them as secure as they sound. Different automotive companies also have specific issues. The type of lock and the inside of the door will determine what type of methods can be used to open it. Famously the BMWs from 1996 to 2000 deadlock, and that requires a different method of entry than a 1992 Toyota Corolla. The basic construction of a safe is what you need when starting out. I would always suggest taking any opportunity to find out more about safes and their manipulation. It is a well-kept secret, and, as a result, there are not many avenues to learn that particular skill. Electrical knowledge is also going to be invaluable. That will come into play more in the commercial locksmithing world, but as smart locks grow in popularity, this skill is becoming more and more important. That takes us to the most important part of locksmith education, which is the business. What type of services does your area need? How large of an area can you service? What is your competition, and are you going to compete with them or do something they don’t? What are the rules and regulations in my area? Though locksmithing may be a passion and a skill, it is also a business. That means that it is work. You have to be educated on the logistical sides of the business or all of your ability will mean nothing. It is also a profession that is based around undermining security. That means that there are going to be rules. These locksmith licensing requirements are going to vary from location to location. If you know what it takes to do this a job, it might discourage you from pursuing this career path. Apprenticeships and training courses both have pros and cons. Your method of education should depend on the way you learn. Things you need to learn are lock types, key types, lock picking, rekeying, lock maintenance, automotive entry, basic safe construction, and basic electrical understanding. If you have not given up on your dreams yet, the next thing you should know about is the job. It is a good balance of customer service, thinking, and working with your hands. It is also quite a bit of driving and going out at all hours of the night, especially if you operate as a 24 Hour Locksmith. Now I can’t exactly break up the job into pros and cons, in this respect. Everything comes with good and bad. Working with people can be very rewarding, but it can also be hectic and at times, dangerous. At times, you are a savior, opening up a home or car so that a person can get to their child or simply enjoy the rest of their day. Other times you are the worst part of a person’s day, changing the locks on a residential property that the person is being evicted from. Sometimes you think it is a hero call, and you arrive to find that the person is trying to rob you (rare, but it happens). The thinking aspect of the job comes in troubleshooting a problem and working out layers of protection. When you troubleshoot, you have to see the problem from every angle. If the plug of the lock is not turning it might be glued, there may be debris in the lock or the latch bolt might be broken or stuck. The situation is never the same. You are always readjusting and thinking on your feet. It might be a car you have opened in the past, but if it is parked so tightly between two cars that you can’t stand by the windows, you are going to have to get creative. Other times you may be contracted to create a security system for a building. You have to think about safety and security for high priced items and many people. Plus the job changes as the demands change. The demands change as the technology changes. And the locksmith has no control over these hurdles, except the decision to tackle them. To some people (like me) that sounds amazing, and to others that sounds like a nightmare. Working with your hands is also something that I would consider a plus that some may remark as an obstacle. When you work with physical objects you get clear goals. Something is not working, and by doing your job you can make it work. There is a measurable difference between the effectiveness of a lock with a key blade stuck in it, versus a well lubricated clear keyway. A serviced mortise lock that has had the rust removed from the bolt work and lock body works better and looks nicer than when it was caked with all of that iron oxide. That goal gives you something to aim for. A failure to reach perfection can even be gauged so that you can learn from your mistakes. In the very long titled book by Matthew Crawford, The Case For Working With Your Hands: Or Why Office Work Is Bad For Us And Fixing Things Feels Good, he refers to this as “unambiguous failure”. The thing needs to be done. And it needs to be a certain way. And once that is done, it is done. There is a conclusion that you can see. The failure is just as “unambiguous” as the success. Some people choose to find their ambiguity in the ethics of the business. This is something to be wary of when you are looking for an apprenticeship or a job. You want to stay away from the scam companies that care more about money than the craft. Some PSAs will warn against 800 numbers, unmarked cars, and uniforms, but those things do not show the moral fiber of the locksmiths. A company can have a local number, uniforms, and nice vans and no moral core. When you are looking for employment or education, you need to be able to judge the corporate culture. If there are abuses by technicians, how does the company respond? Look for businesses that hold themselves responsible and care about the quality of their service. These are the people that will give you the tools to succeed in the industry. If you are looking to start your own locksmith business, use ethical practices. Make sure that the customer and employees are taken care of. Be transparent, and fashion decisions that don’t make you ashamed. It will always be easier to do the wrong thing. You are going to see people behaving in a criminal fashion and getting away with it. The bad guys are going to win some of the time. But this goes beyond the success of monetary gain. The ethics you use in your business will act as your own security. A code of ethics protects from slander and comments that could harm your business. It is a way to always know that claims of negligence or poor work are erroneous. Assuring that you can deliver a consistent and high caliber standard of service will also allow your business to grow. If you are willing to invest your money, when needed. Your time, for the rest of your career. And accept the job as constantly changing and evolving. Locksmithing can be an amazing and deeply rewarding profession. It is straightforward work with achievable and clear goals. It is not some sort of perfect job that gets you rich with no effort. Locksmithing is a trade and a skill. It favors a person that has patience and a moral business sense. It can be done poorly with the absence of any or all of the things I have described. People evade the watchful eye of regulation regardless of the scope of its gaze. I can’t keep the bad people from abusing the industry. My only hope is that if you are reading these words, you are looking for honest work. This work can be as honest as you make it. The job comes with the responsibility of seeing the opportunity for crime and never resorting to it. To meet people that you cannot help. People that are content with having their security deeply flawed. If the very idea that you could betray someone’s trust just because you could get away with it disgusts you, then you have an important part of the mindset. The second part is the love of locks. If you just have no interest in locks then you are in for an unhappy existence. To be a just a little bit cheesy, “If you can’t do what you love, love what you do.” (Unknown Author) I hope you do choose to be a locksmith, and that you enjoy every minute of it. Take care. And be safe.